“Schoooool’s out for SUMMER!” It’s that time of year when people get itchy feet, anxious to go somewhere and do something fun. 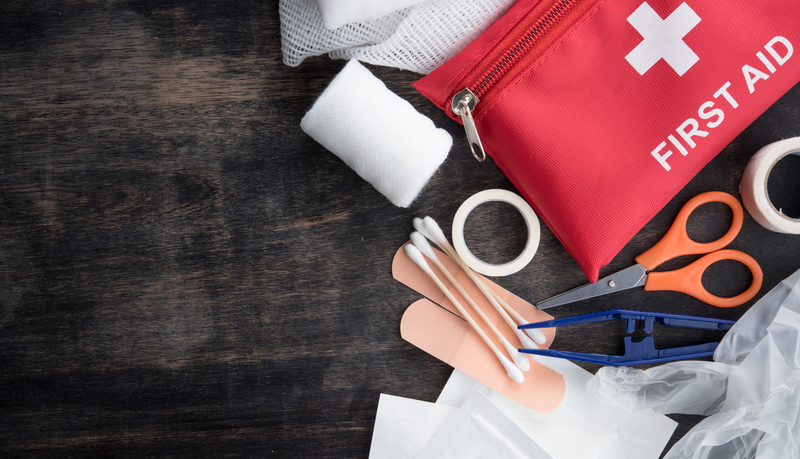 If you and yours are headed out for some adventures this summer, pack some peace of mind in the form of a natural first aid kit. There are lots of great, inexpensive herbs, essential oils, and homeopathic remedies to pack along with your bandages and hand sanitizer that will help insure common problems don’t put a damper on your trip. All of the products listed below are available at health food stores, by mail-order, or off the internet. Wrap glass bottles in cloth such as flannel to protect from breakage. These products are safe for use on children and pets as well. A small padded lunchbox makes a nice place to keep your stuff. • Arnica – get both the pellets for internal use and the gel for external use. For trauma, muscle strains and soreness, bruises. Do not use on open wounds. Also good for sleeplessness and restlessness when over-tired, such as from jet lag. There are homeopathic blends for jet lag. • Activated charcoal or powdered bentonite clay for traveler’s diarrhea or food poisoning. If using on children or pets, be sure to check dosing directions. Make a paste and apply externally to wasp or bee stings to draw out poison. Apis is the homeopathic remedy for stings. • Calendula cream for soothing and healing wounds and burns, including sunburn. Has astringent, antibacterial, antifungal, anti-inflammatory properties. Aloe vera is good for burns as well. • Citronella based insect repellant. Other essential oils that repel bugs include: peppermint, cedar, lemongrass, geranium, rosemary. There are many nice natural (DEET free) blends available. Apply liberally and often. • Ginger – capsules or crystallized; for motion sickness, soothing stomach upsets, and relieving gas. It has antispasmodic properties. • Lavender essential oil – an all-purpose remedy; use to help with insomnia, anxiety, headaches, wounds and burns. For most people, it can be applied directly to the skin. One drop takes the swelling and itch out of mosquito bites. It is an anti-inflammatory and has antiseptic properties. Tea tree oil is an antiseptic as well. Use to prevent a wound from getting infected. There are homeopathic bug bite ointments available too. • Nux vomica homeopathic remedy for overindulgence. Too much excitement, food, drink, sugar. Carbo veg remedy is also helpful for bloating and gas. • Rescue Remedy – Bach flower remedy for calming all kinds of emotions: anger, grief, fear. Helps with anxiety and sleeplessness. Give it to your pet during a lightening storm, or to a toddler to calm a tantrum, or to an adult having trouble sleeping. • Yarrow – an anti-inflammatory useful in the treatment of diarrhea, stomach cramps, and other gastrointestinal distress. Open and sprinkle on minor wounds to stop bleeding. Make into a tea to lower fever. Mild sedative, may prevent insomnia. 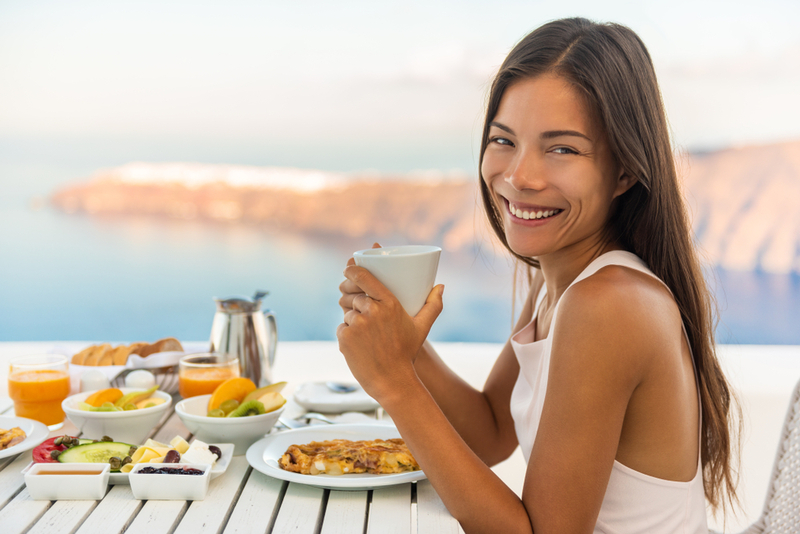 It’s a good idea to take your regular vitamins or supplements with you to maintain equilibrium. Vitamin C and the Bs help combat stress, magnesium helps with sleep and constipation. 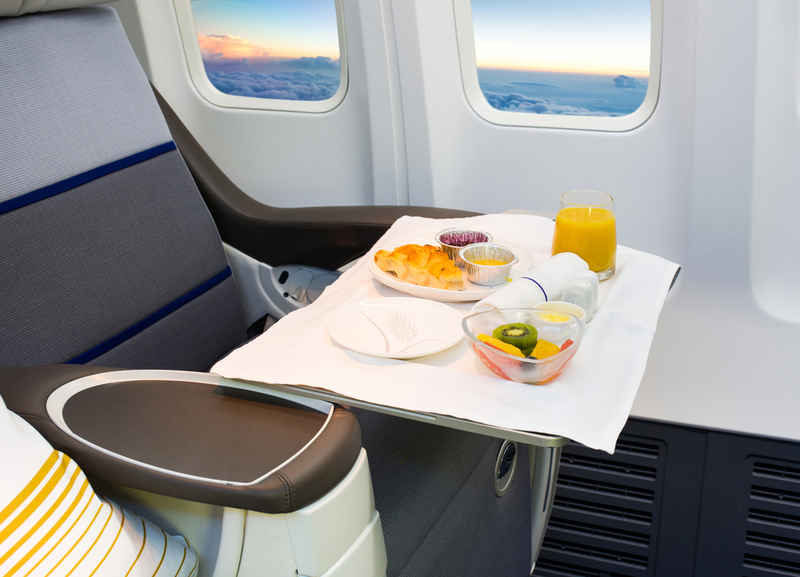 Electrolyte mixes such as Airborne or Emergen-C are good additions too, especially if you will be flying and breathing airplane air. Depending on your plans, customize your kit. For example, if you’re planning an outdoor excursion, you may want to add grindelia spray for poison ivy. Rhus tox is the homeopathic remedy for poison ivy, and very helpful as well. Additional essentials: bandages, tweezers, instant-read thermometer, moleskin for “second skin” for blisters, elastic bandage for sprains, alcohol wipes, waterless hand sanitizer. You know what works best for your family, so take those items. Enjoy your trip! Balch, Phyllis, CNC. Prescription for Herbal Healing. p. 144-145. Willow Tohi is a regular contributor for NaturalNews.com. This looks safer and cleaner since you would know what goes in your first aid kit materials. Thank you for such a great idea!